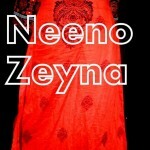 Neeno Zeyna always offer all type of clothes for women.This time Neeno Zeyna bring Summer Stylish Dress Collection 2013 For Women. 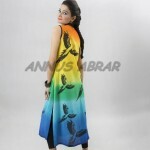 All dress are terrific and eye catching. 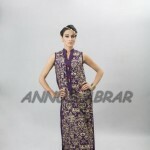 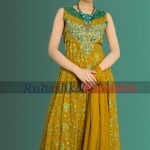 dresses are in fine form and stylish look.Color and embroidery work make the dress elegant. 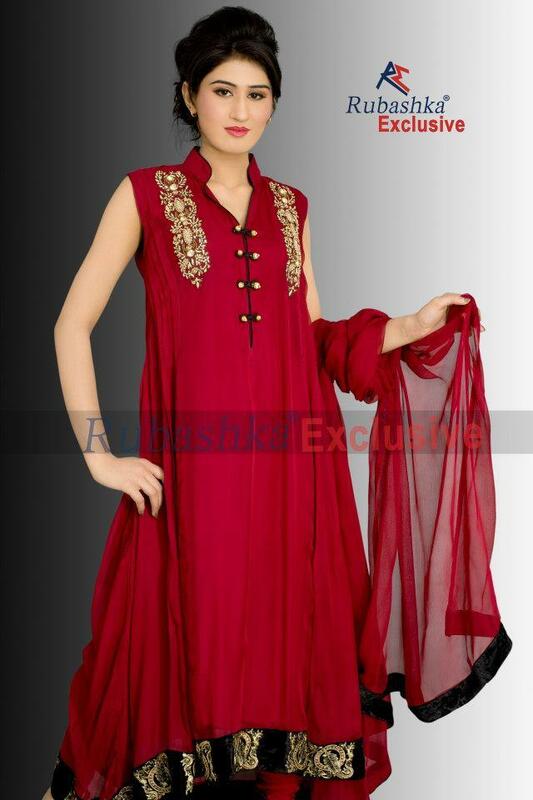 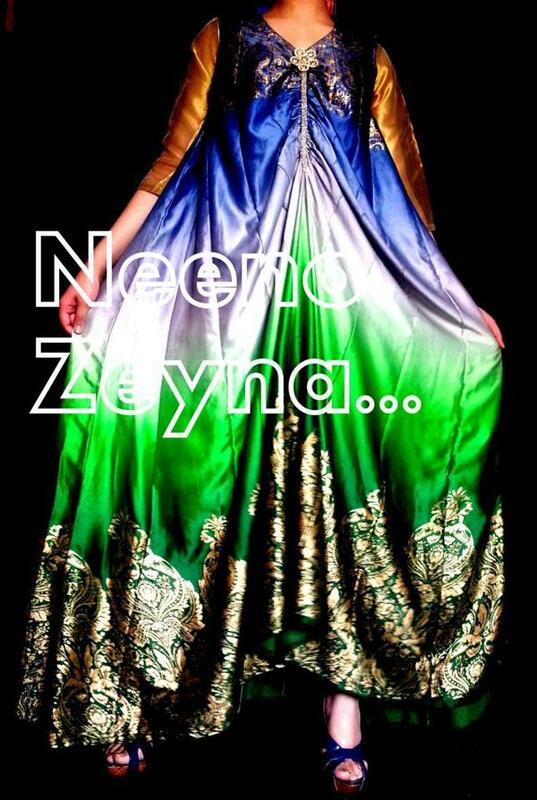 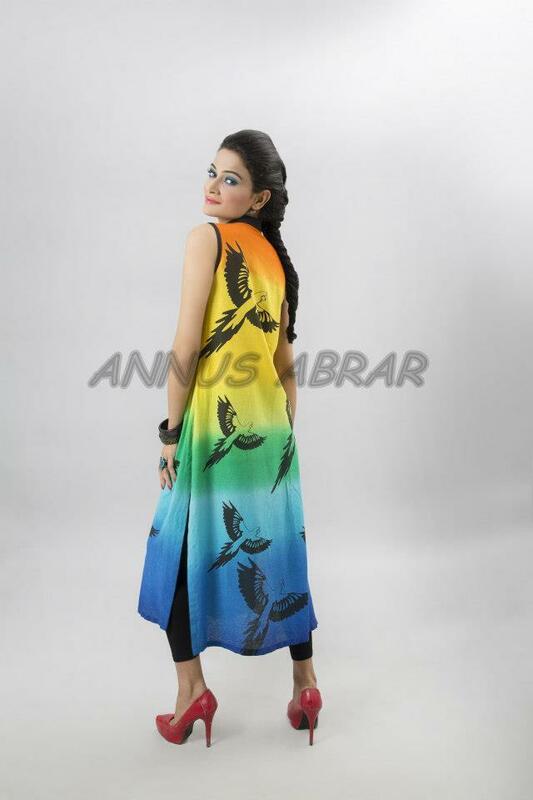 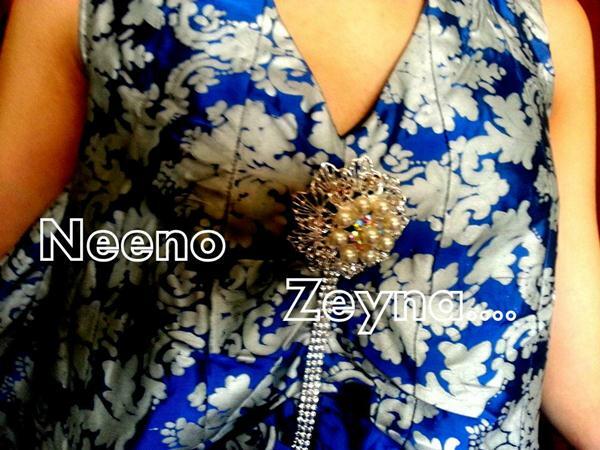 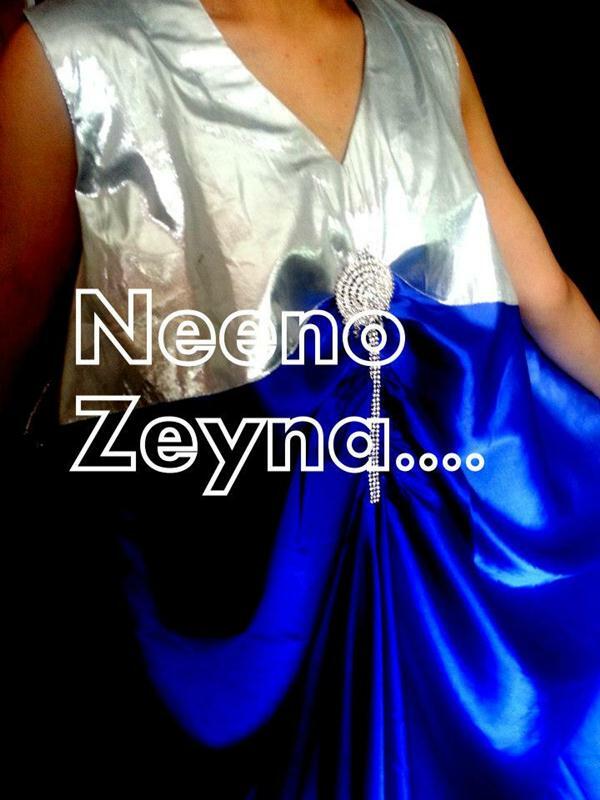 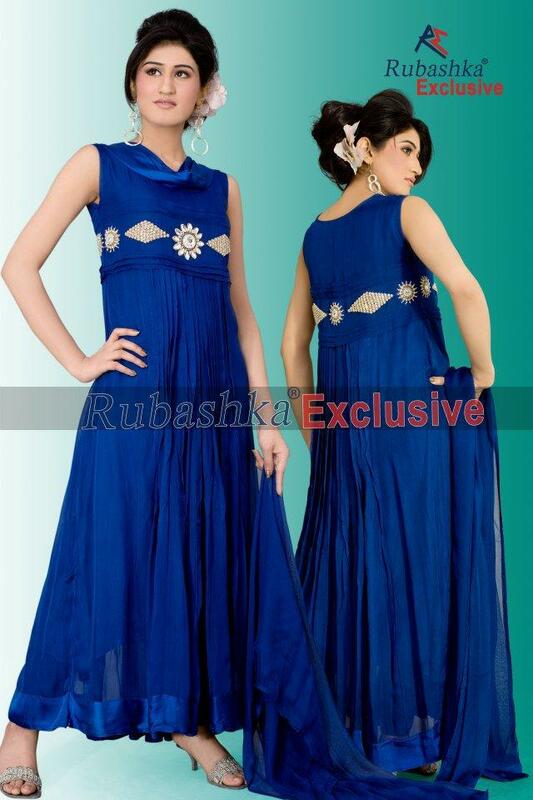 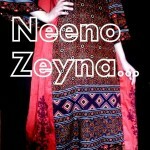 Neeno Zeyna Summer Stylish Dress Collection 2013 For Women are semi-formal and formal and party wear. 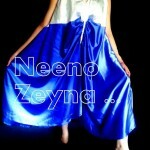 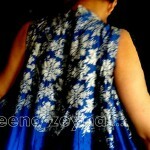 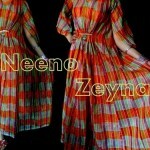 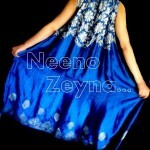 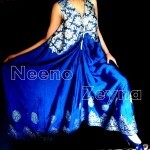 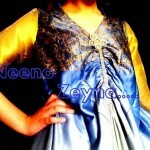 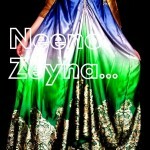 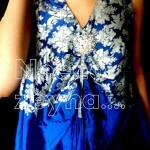 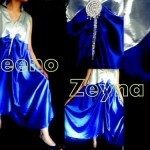 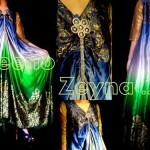 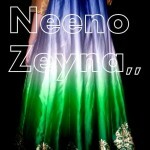 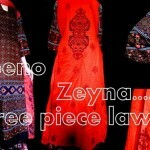 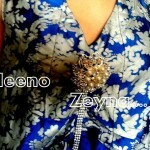 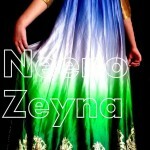 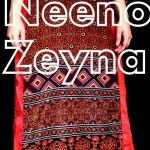 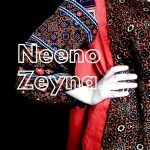 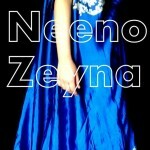 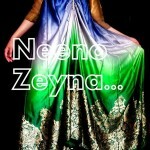 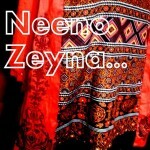 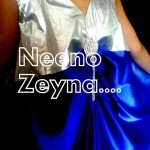 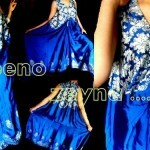 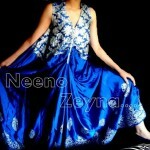 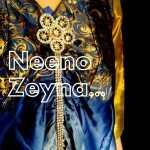 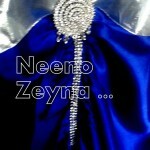 Neeno Zeyna Summer Stylish Dress are in pure cultural and traditional tone . 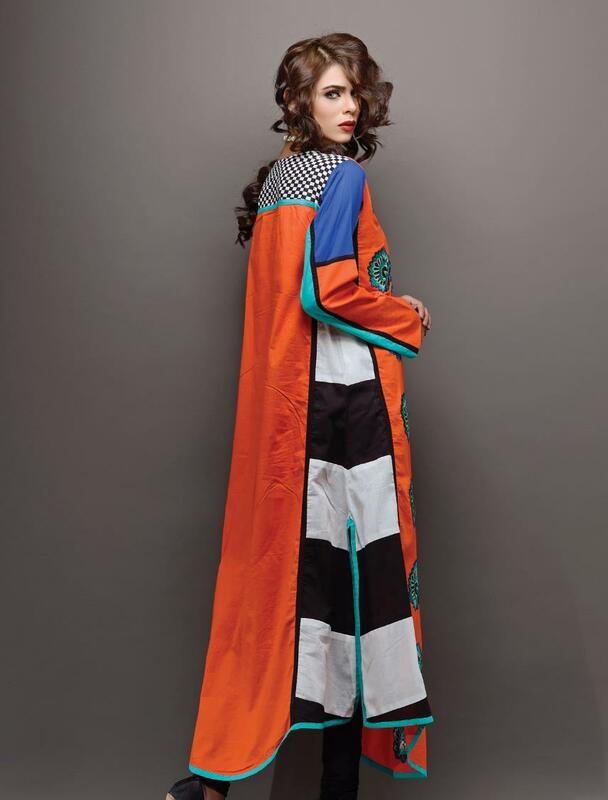 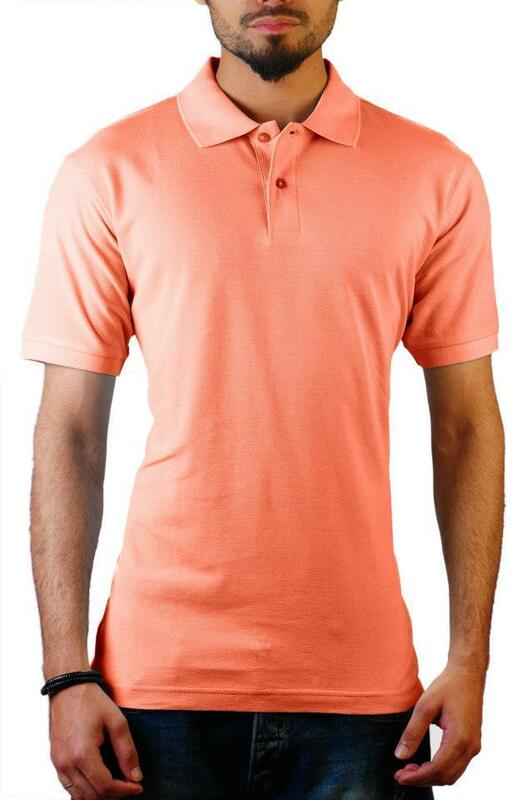 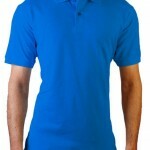 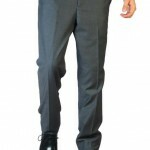 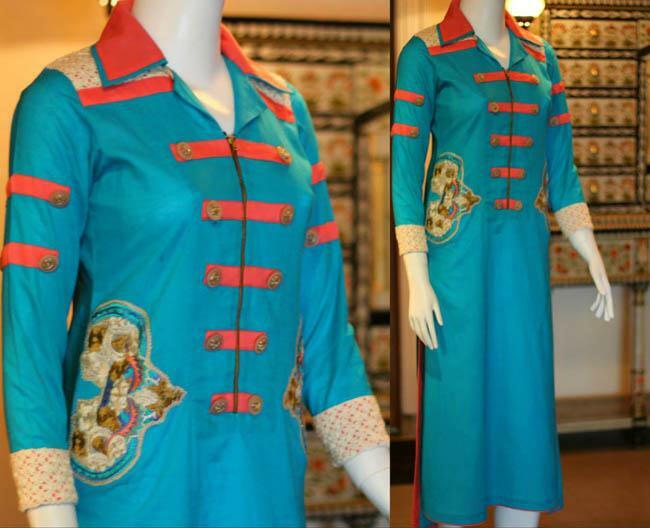 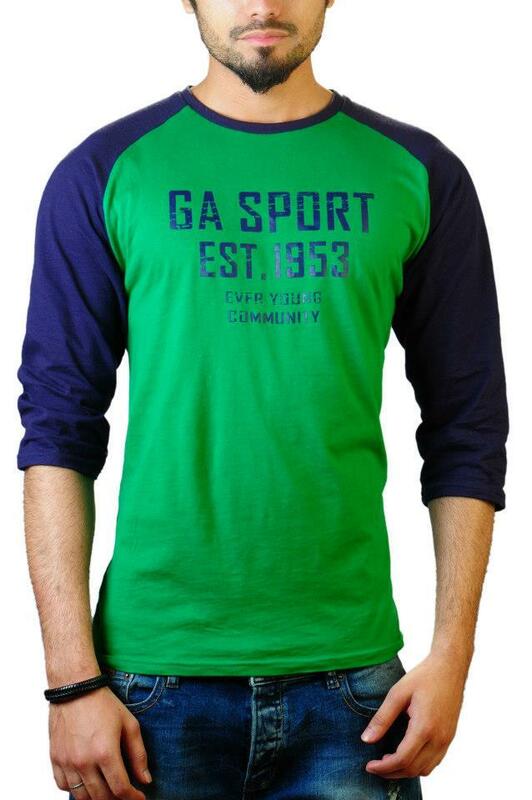 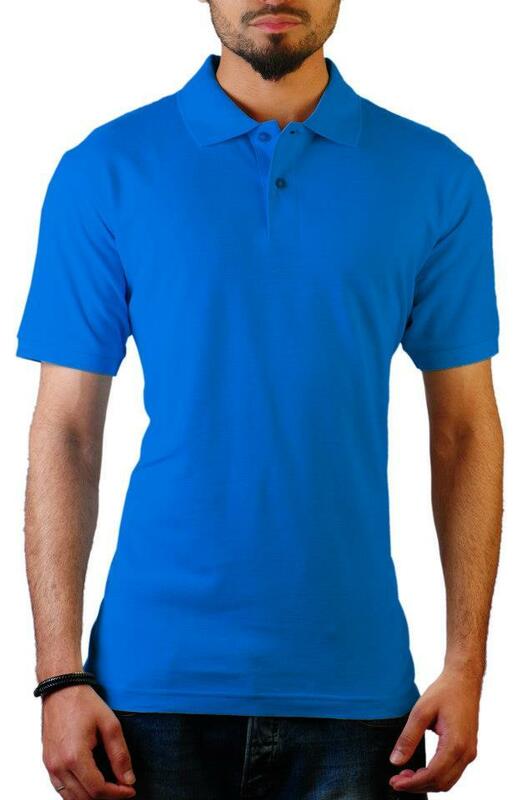 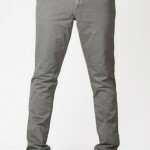 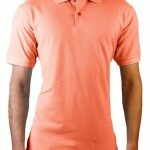 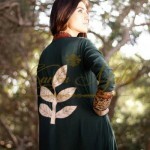 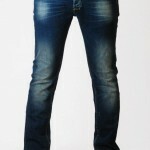 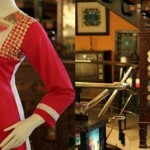 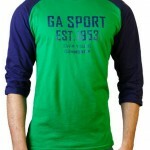 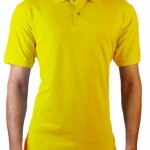 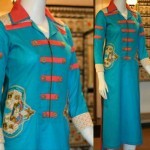 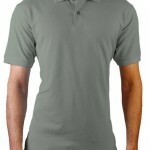 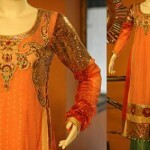 Nimsay is a very popular fashion brand of Pakistan. 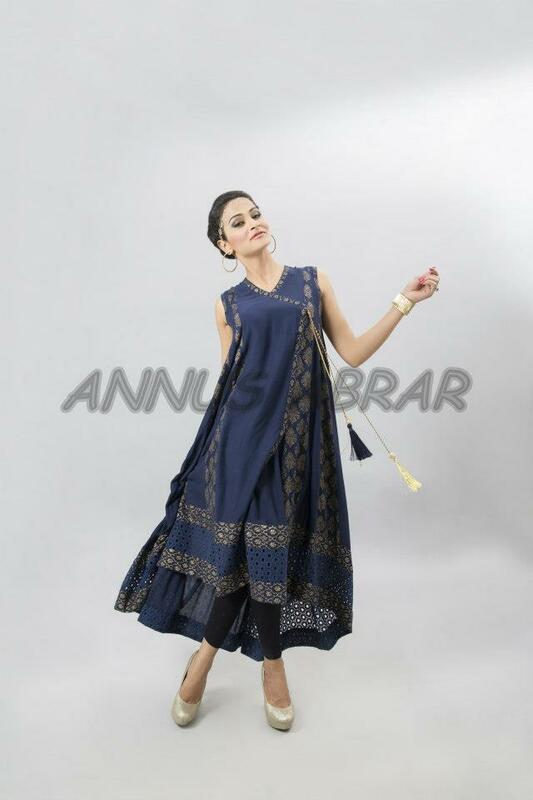 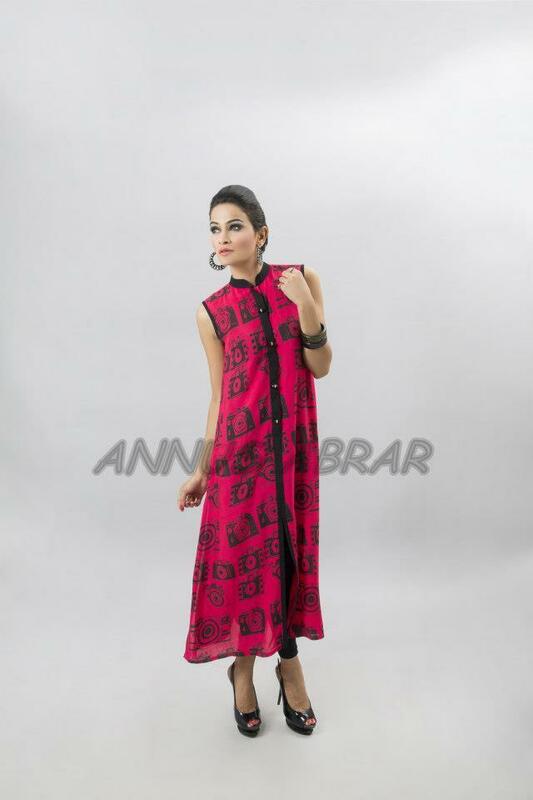 In this season Lovely brand Nimsay offers sizzling and stylish embroidered & printed dresses under label Verve, Aura, Embroidered Classic Cuddle & Parsa. 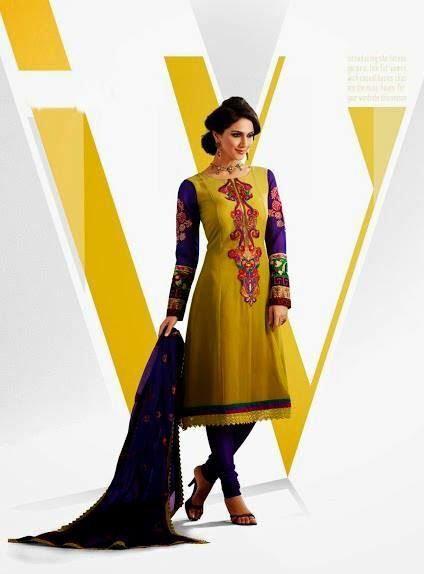 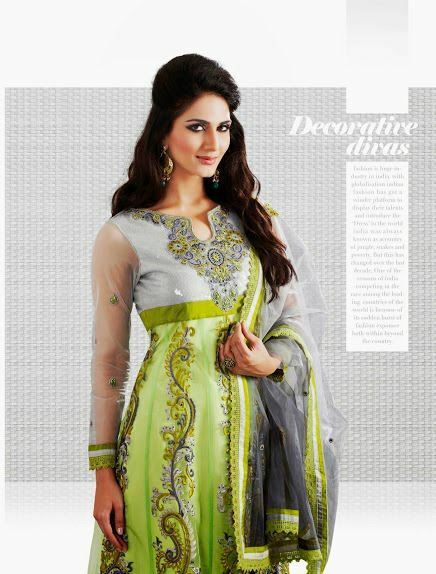 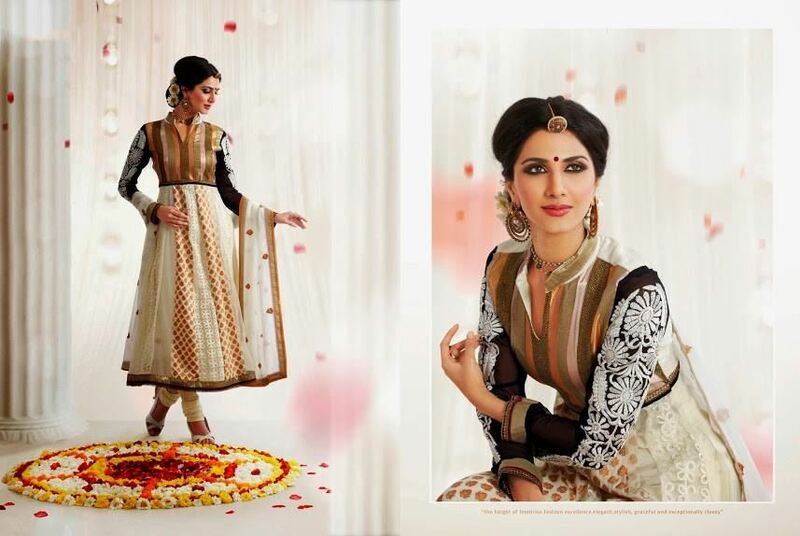 Nimsay Summer Verve Floral Prints Embroidery Collection include shirts ,salwar kameez, and pajama trouser. 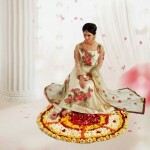 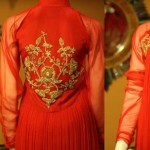 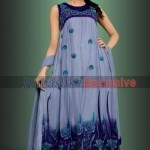 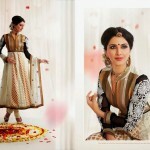 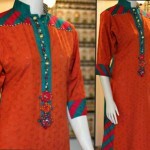 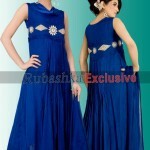 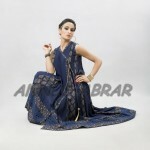 dresses are embellished with floral prints & light embroidery and some are self printed.